The Department of Treasuries has an important role in the financial management of the State Government. Accepting Revenue due to the Government, Payment of money to various departments for their plan and Non-plan expenditure, compilation of monthly accounts under Revenue and expenditure Heads and rendering the same to the Accountant General are the main functions of the Treasury Department. Disbursement of salary and pension, sale of stamps and stamp papers , operating savings, Deposit, Security and Fixed Deposit Accounts of various Departments, strengthening the ways and means position of the Government by mobilizing Treasury Fixed Deposits from the public, safe custody of Articles and valuables entrusted by Courts and other Departments, Question papers of Examinations and materials related to Elections in the strong Room , etc are the functions of the Treasury Department. District Treasury , Kollam and Rural District Treasury, Kollam are the two District Treasuries in Kollam Revenue District. 14 Sub Treasuries and 1 Pension Payment Sub Treasury function under the two District Treasuries. 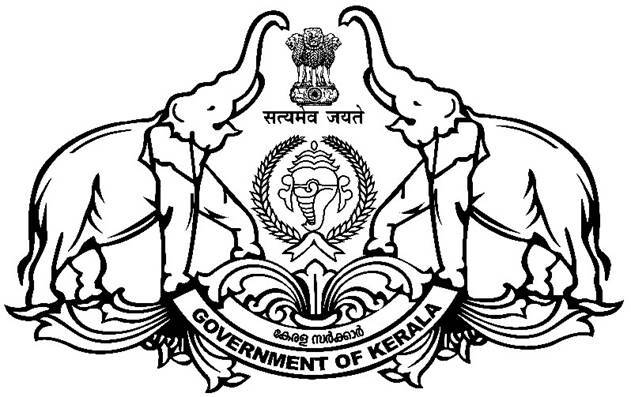 Besides , District Stamp Depot, Kollam functions as part of District Treasury, Kollam. Accepting Revenue due to Government . Sale of stamps and stamp papers. Receipts and payments related to LSGDS. Safe Custody of valuables in the strong Room. Other Details to be provided in the Website.